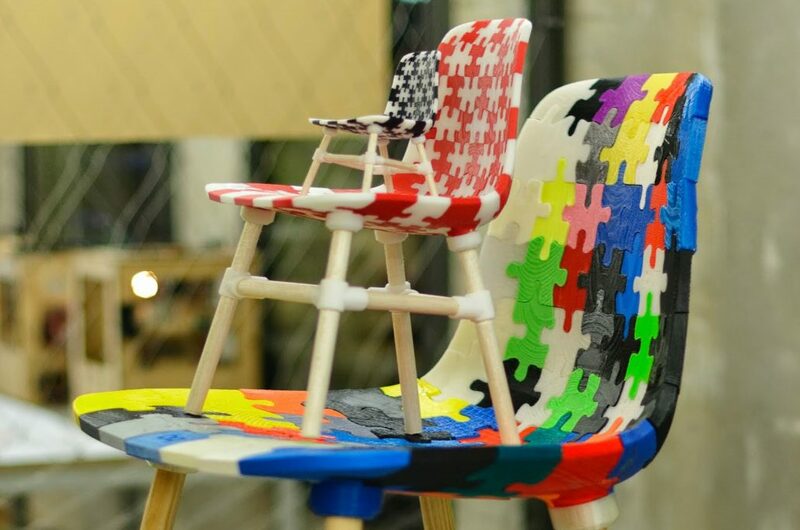 BITS&PARTS aims to utilize small 3D printers and CNC milling machines to fabricate full size affordable furniture available to all. 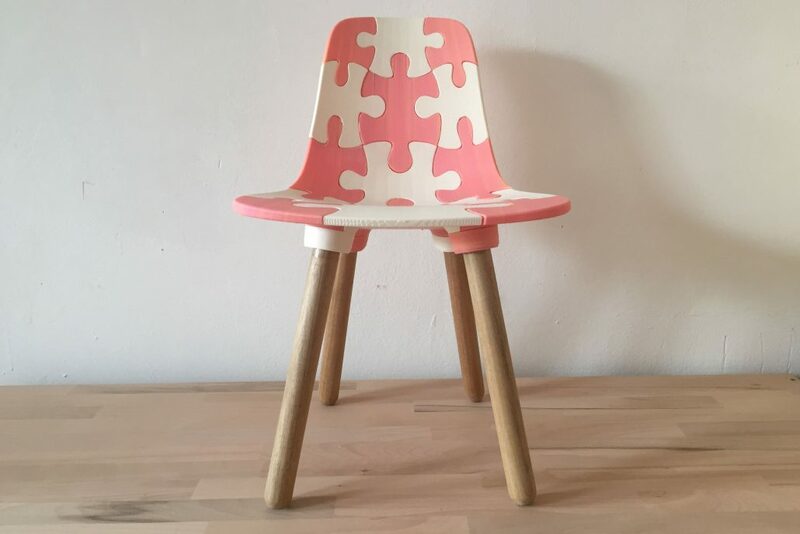 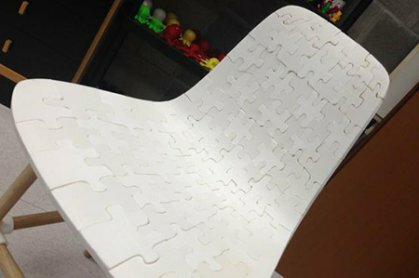 We spent a lot of time fine tuning our first official release and we are proud to present you the new Kids Puzzle Chair P39. 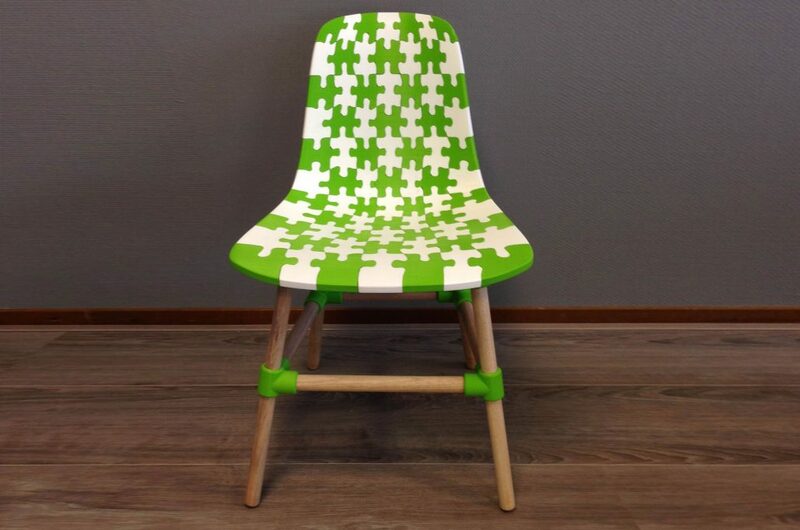 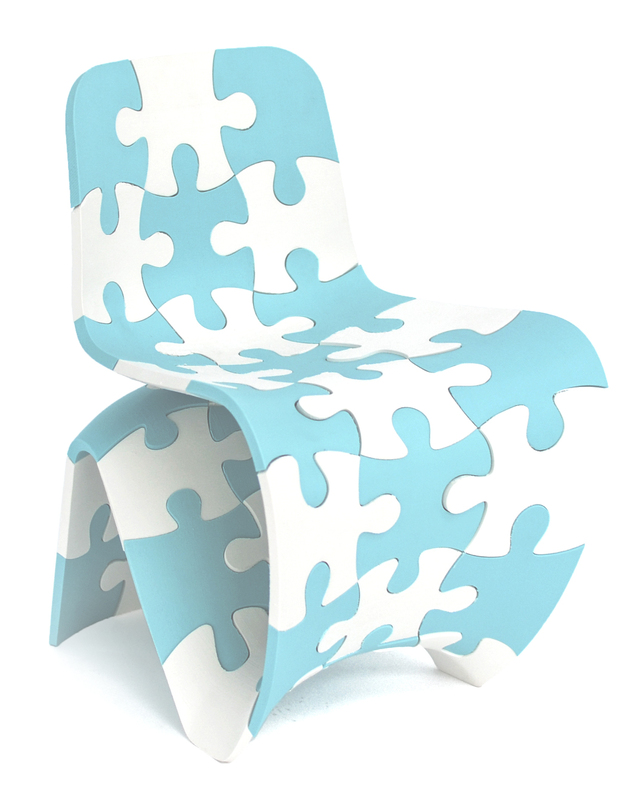 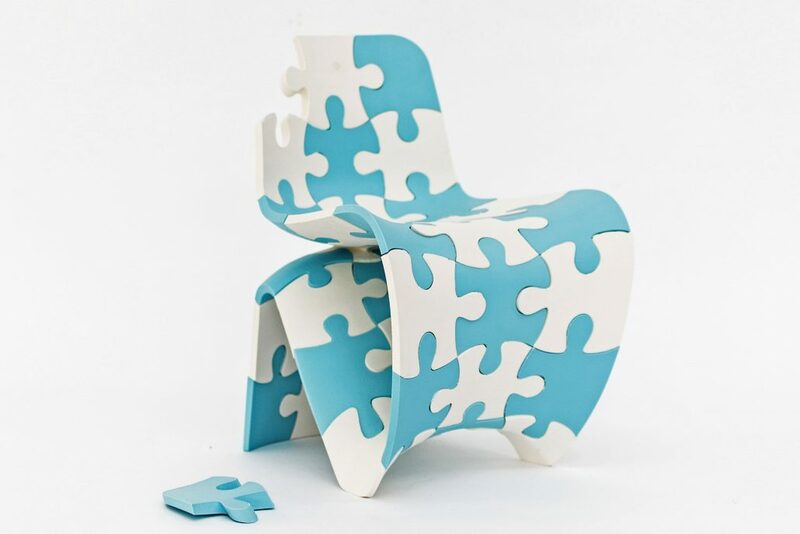 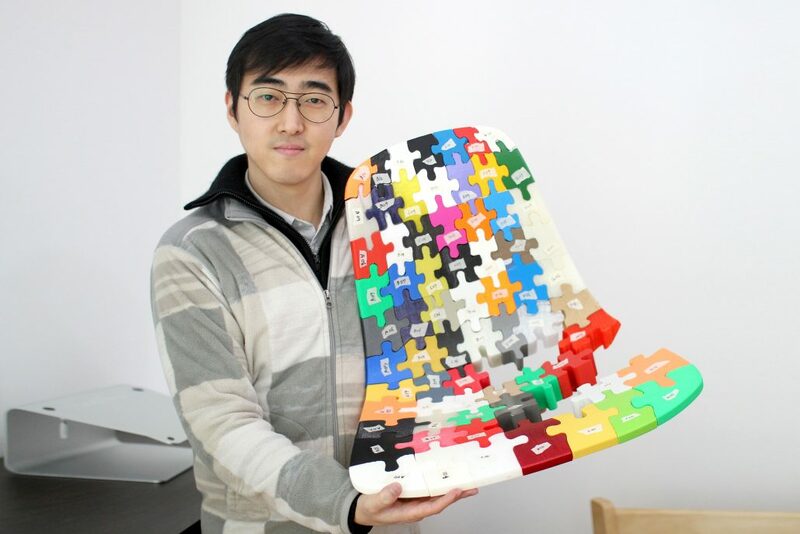 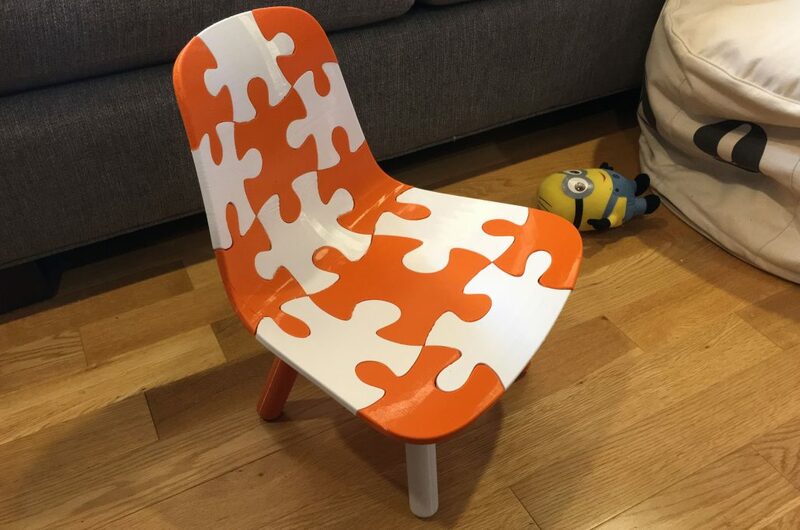 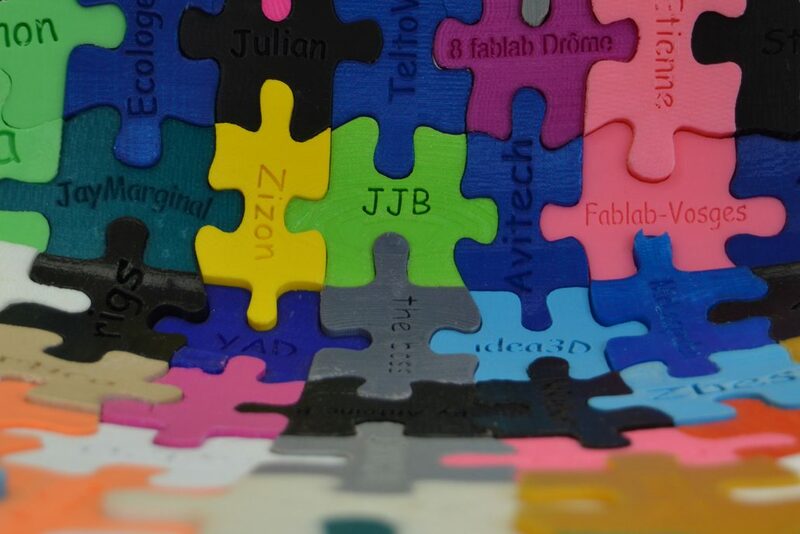 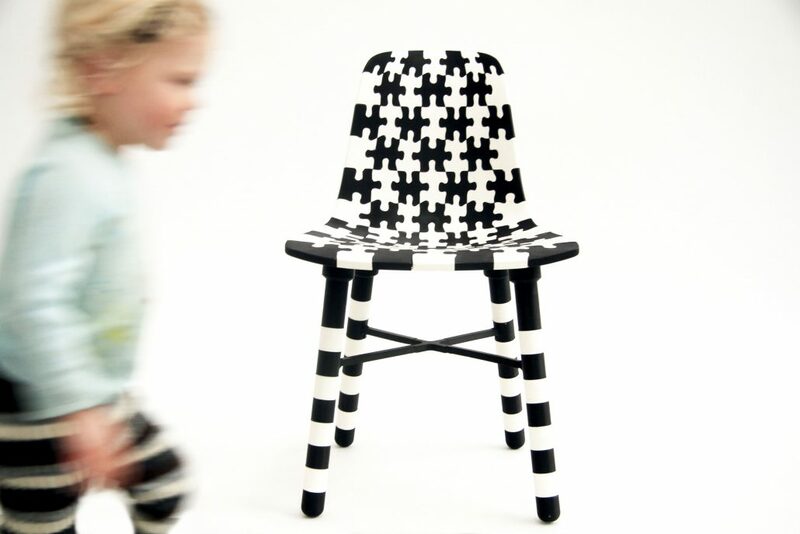 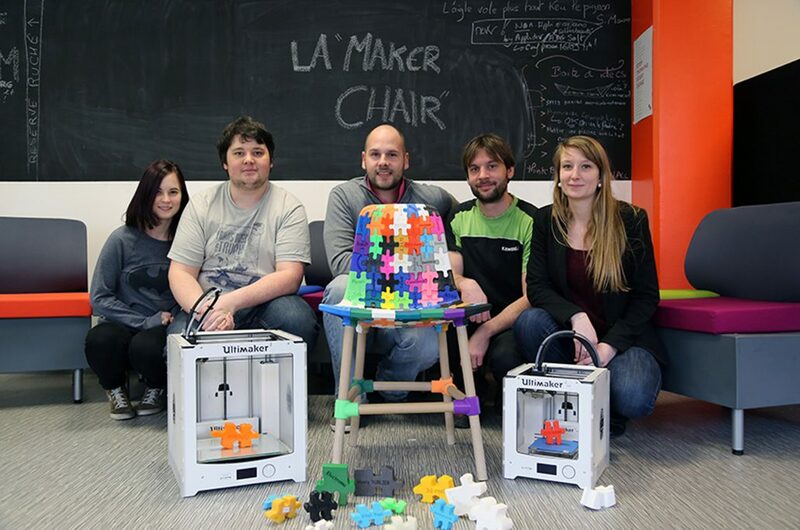 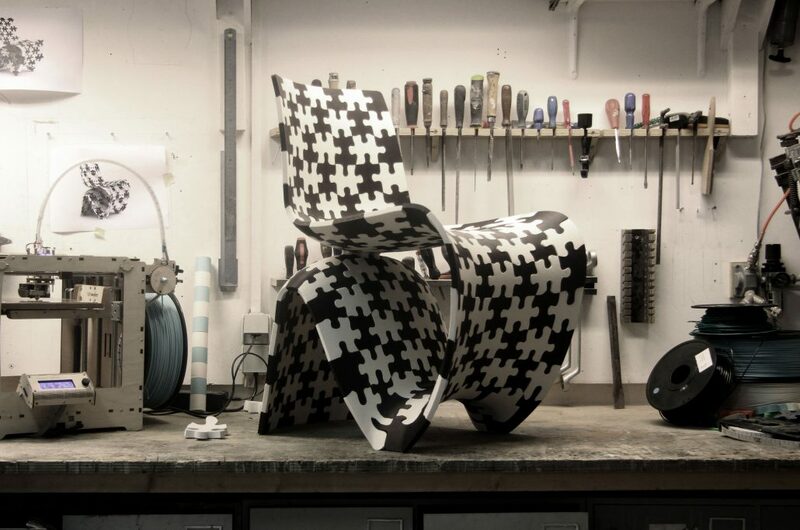 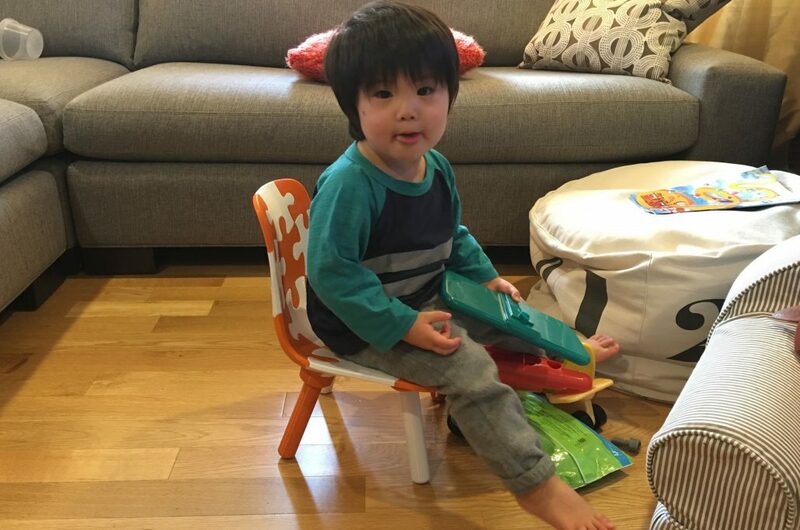 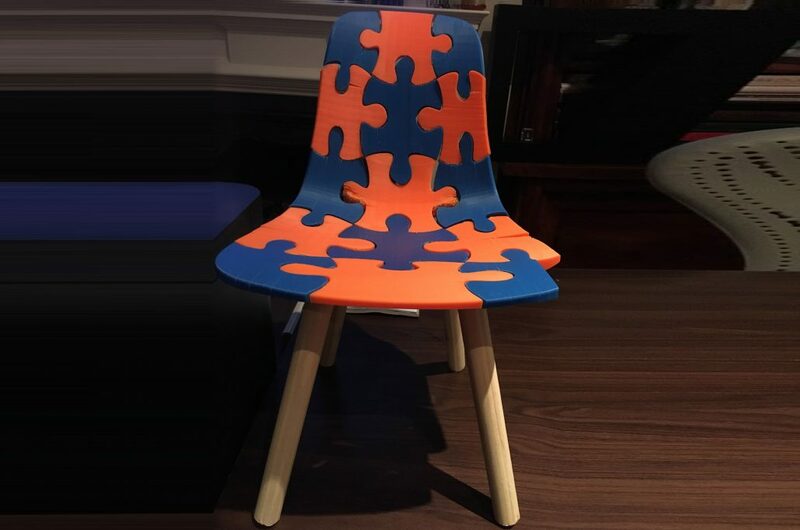 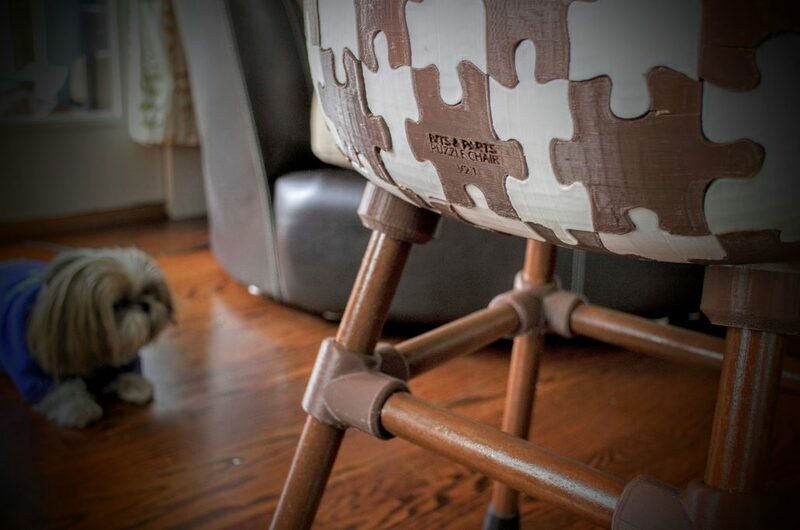 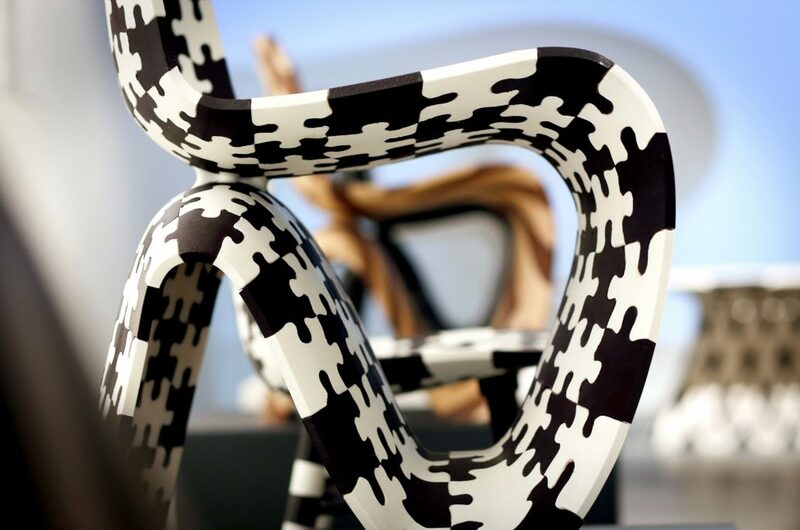 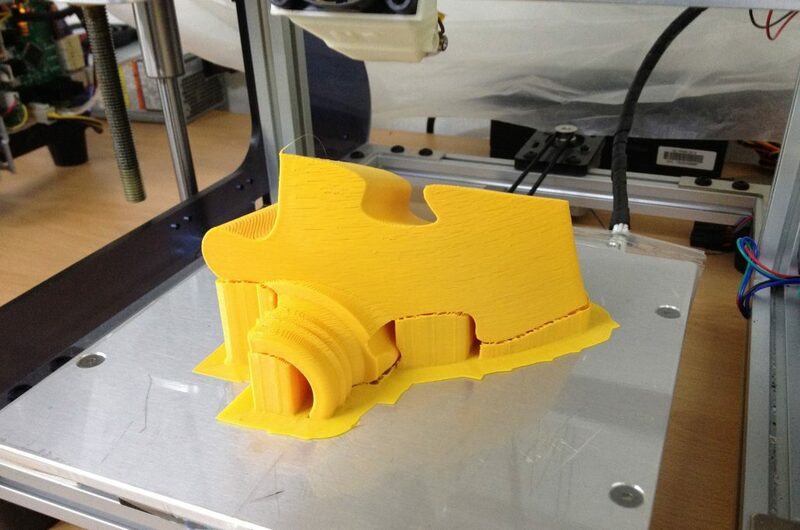 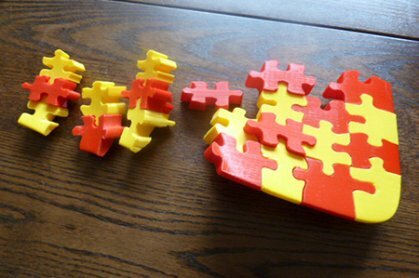 This chair consists of 39 large puzzle pieces that can be printed on a standard consumer printer.